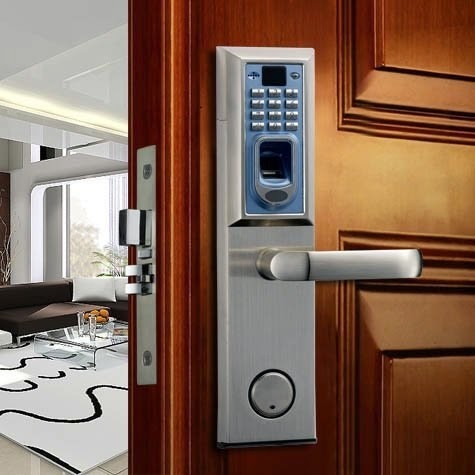 Collection of 'Innovative and Smart Door Locks' to provide best security to your home from all over the world. 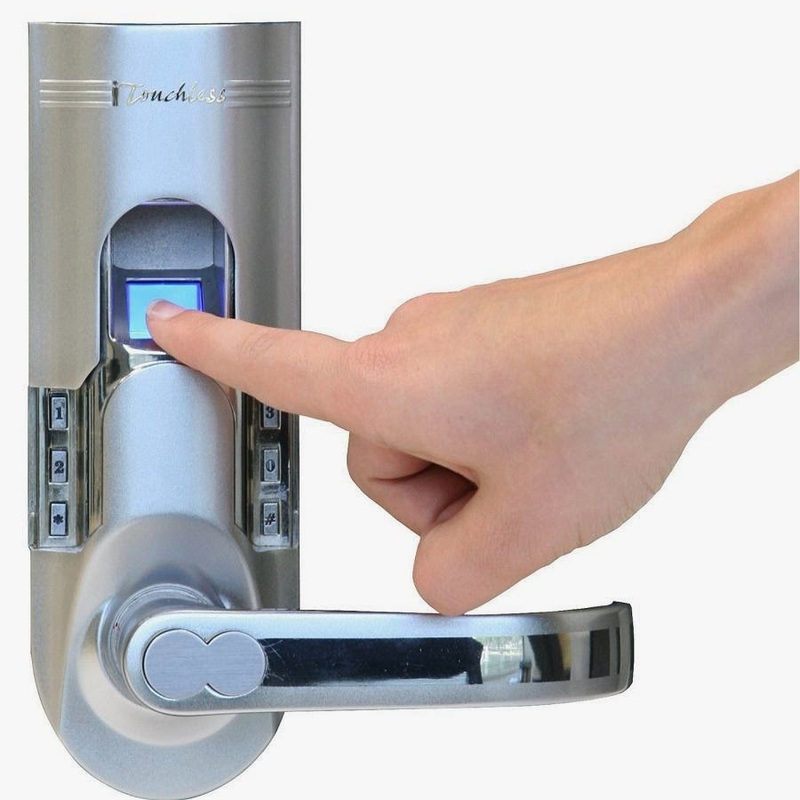 Fingerprint Door Lock: Fingerprint Door Lock by Bioknight provides complete functionality of intelligent lock technology with high-ranking safety equipment. 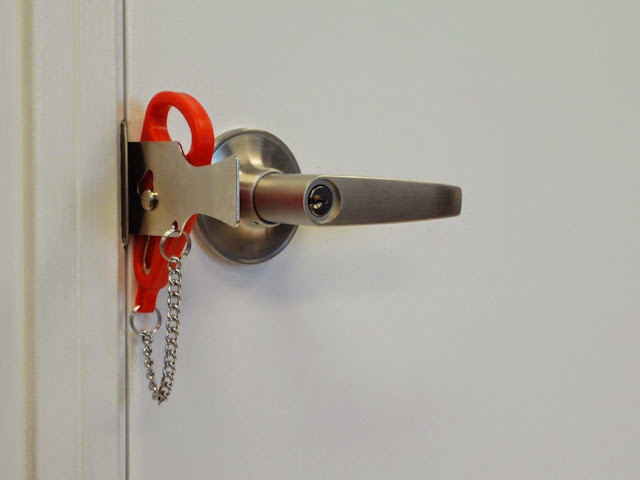 Addalock Portable Door Lock: This portable door lock can be easily installed in seconds with no tools on any door that swings open inwards. 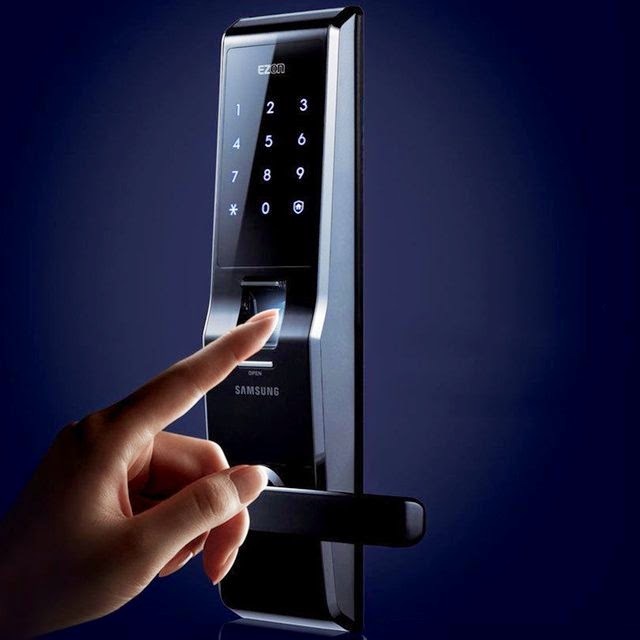 Biometric Door Lock: Now lock your home or office just by simply placing your fingerprint on the biometric door lock. 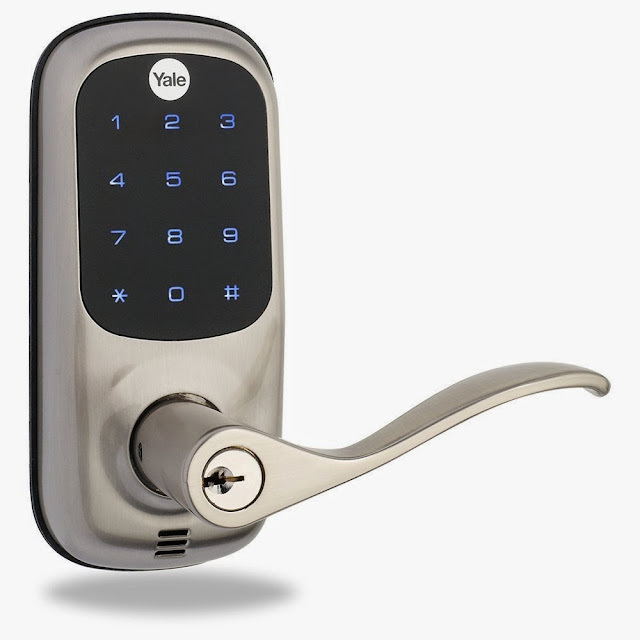 Yale Keyless Entry Lock: The Yale Keyless Entry Lock is the next generation of electronic residential locks from Yale, that provide versatility and convenient access. It features a sleek capacitive touchscreen, and brings 'smartphone chic' to residential home security. 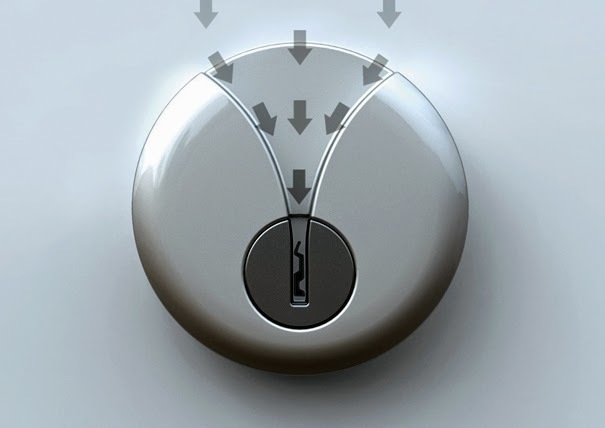 V Lock: Its common for us to find it hard to insert the key into the keyhole correctly in the dark; but when it comes to "V Lock" it features a V, it guides your key to the keyhole easily. Fingerprint Door Lock: This Biomatic Fingerprint Door Lock by iTouchless uses fingerprint recognition technology. 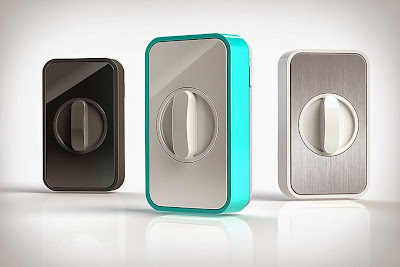 It can stores 150 fingerprint for single latch tubular model. Sunnect Advanced Protection Digital Door Lock: This advanced security system provides keyless entry with a backlit keypad. 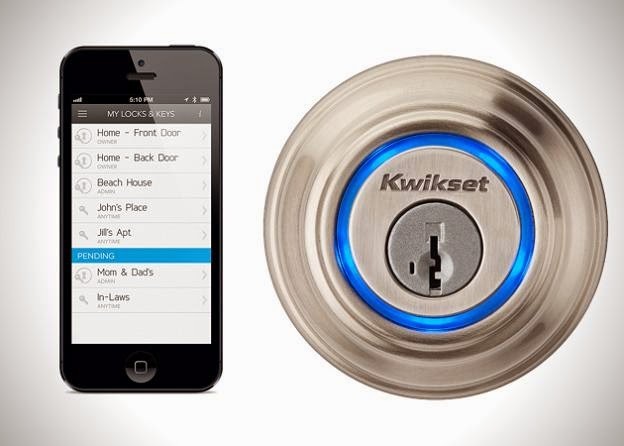 Don't miss to check out "Innovative and Smart Door Locks - Part: 1| 2."